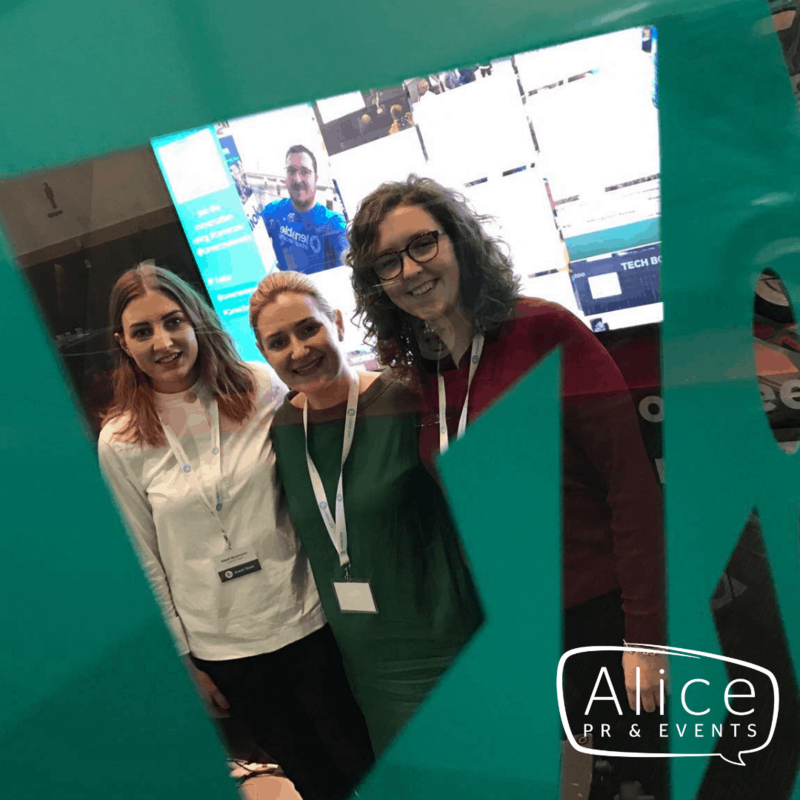 Alice PR & Events connects our clients with their target audiences through media relations, marketing, public affairs, social media and creative events. We work with organisations in a wide range of sectors, including the community and voluntary, charity, events, public and SME sectors. 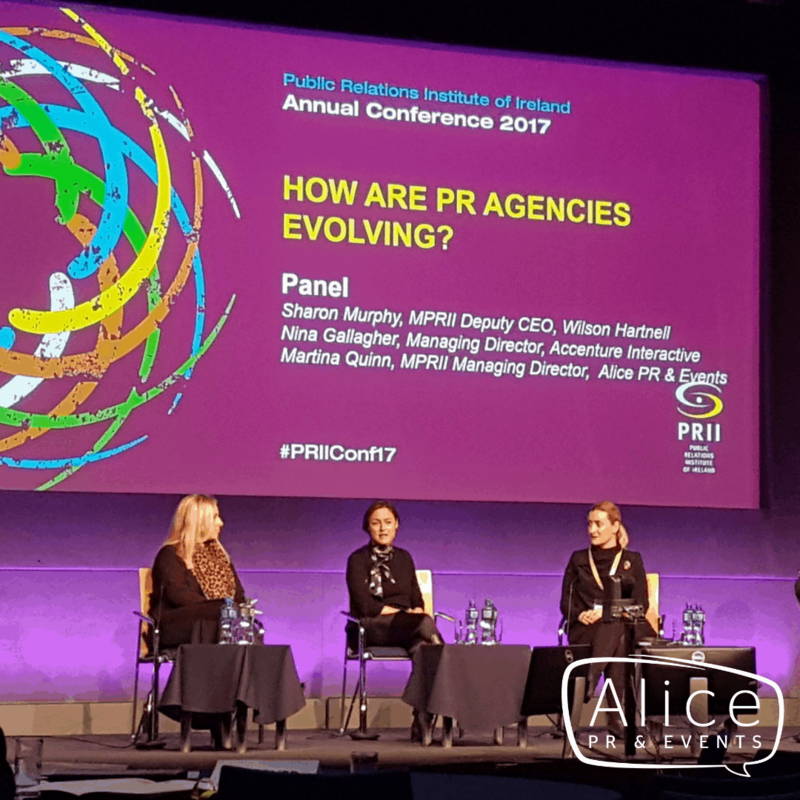 PR and marketing campaigns for international events attracting upwards of 10,000 attendees. Advance publicity and on-the-ground press office support for high-profile festivals and events. PR support for NGOs, ranging from community groups to national charities. Marketing and advertising campaigns – from concept development to creative execution. Political communications – from local authority to EU levels. Based in Dublin city centre, we work with clients throughout the island of Ireland. We have a designated Northern Ireland Account Director and a Senior Account Manager, who collaborate with us on a range of projects from their Belfast base. 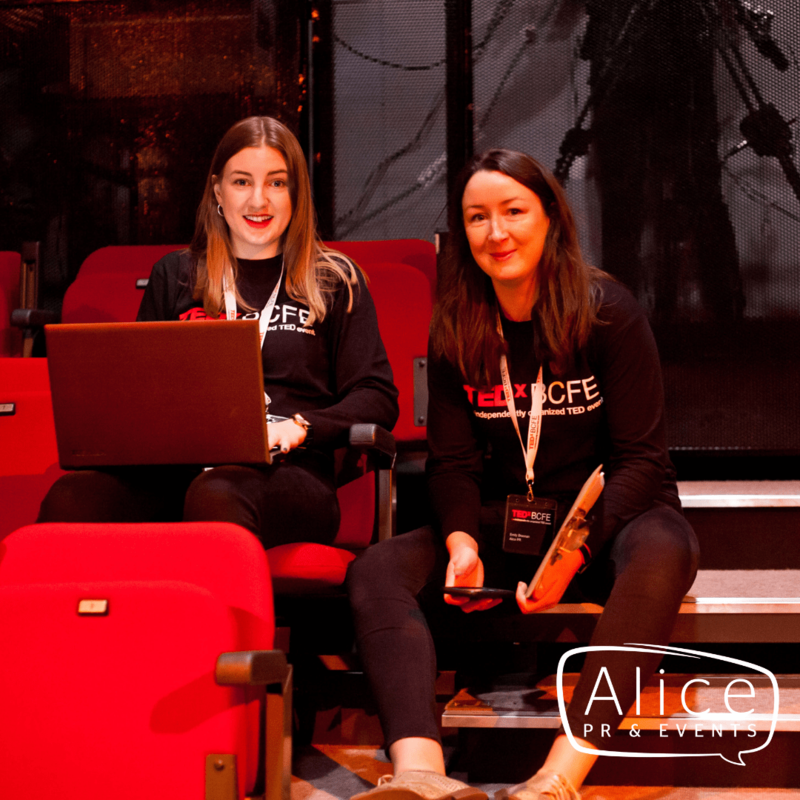 We share premises and have a partnership with the creative agency Language, allowing us to offer clients the full suite of creative communications services. 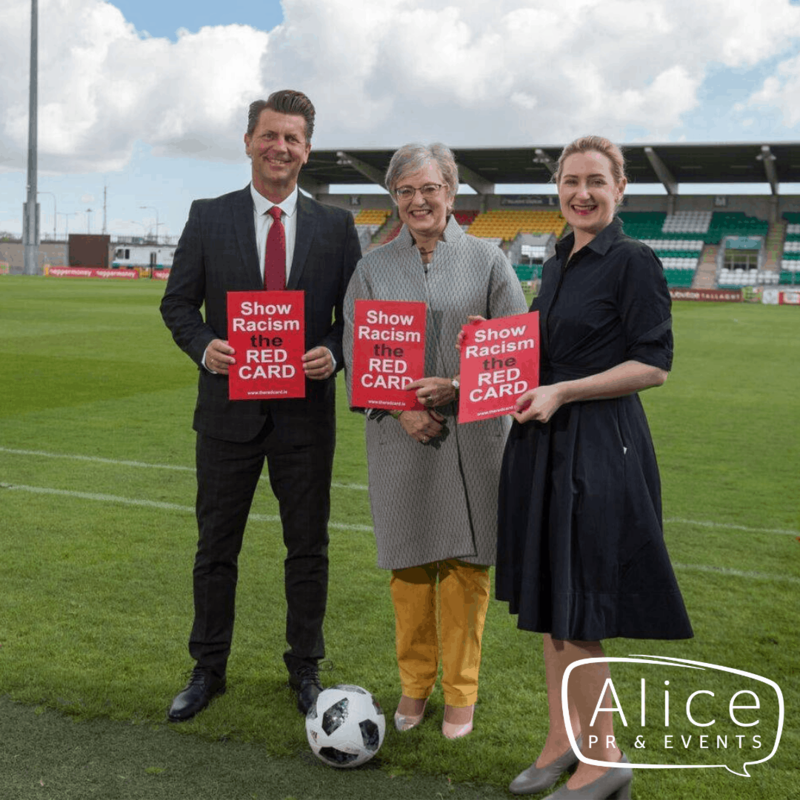 We are also the designated Irish PR consultancy for The Honey Partnership, an award-winning marketing services agency, headquartered in London and operating worldwide. 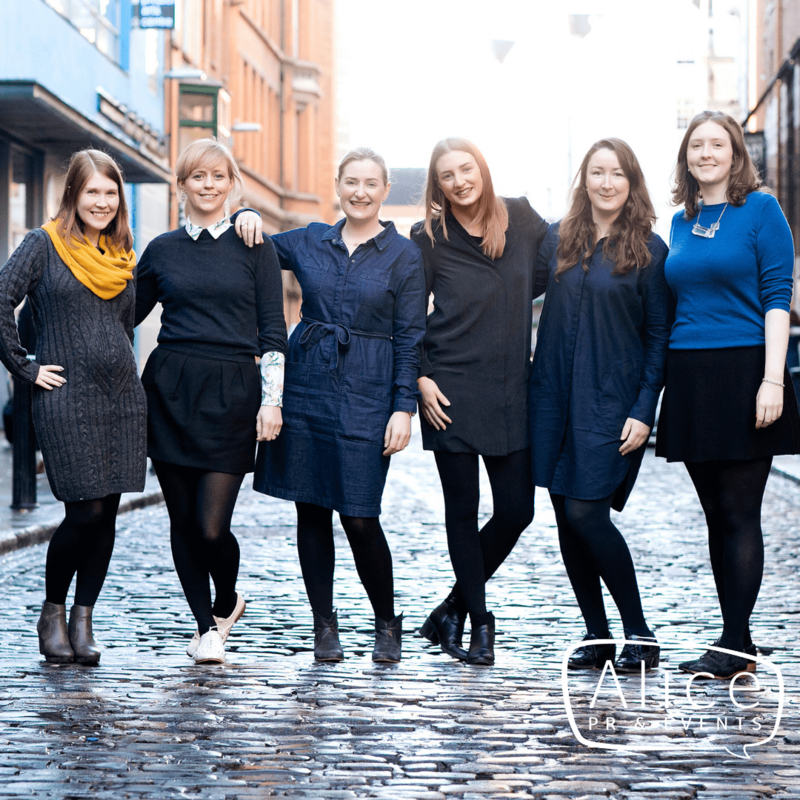 Our team is led by our founder and Managing Director, Martina Quinn.